The Power of YOU! 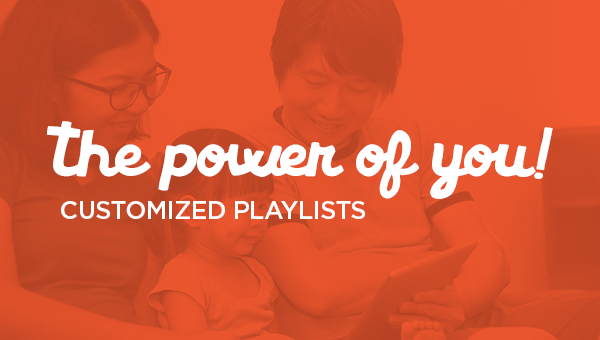 The Power of Customized Playlists! 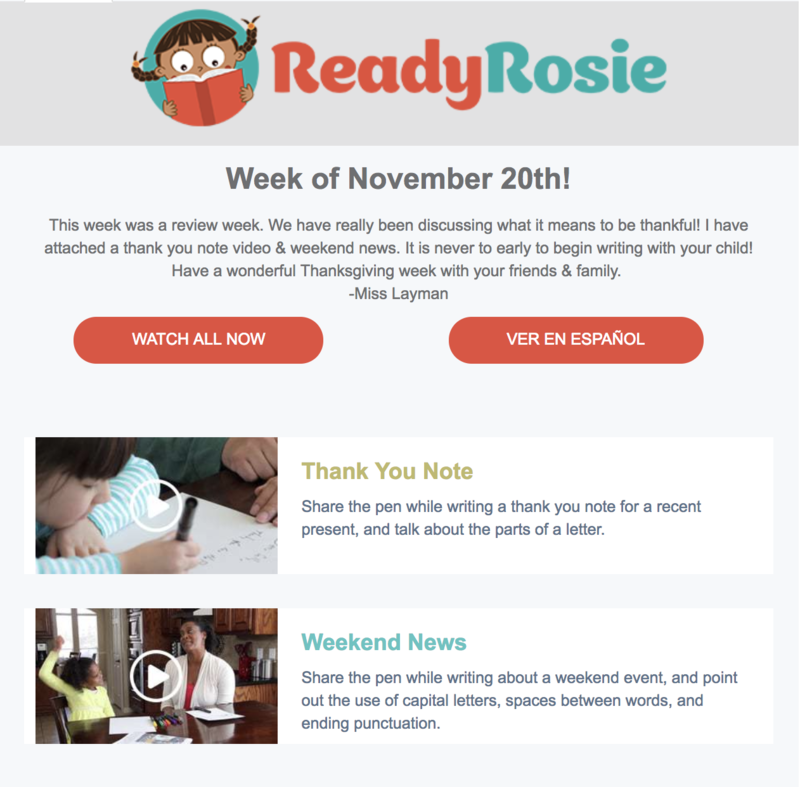 In the next few Teacher Weeklies we are highlighting great playlists that some of YOU created. As you can see from the ones celebrated this time, there is not a right or wrong way to create a playlist. The playlists are as unique as you are. 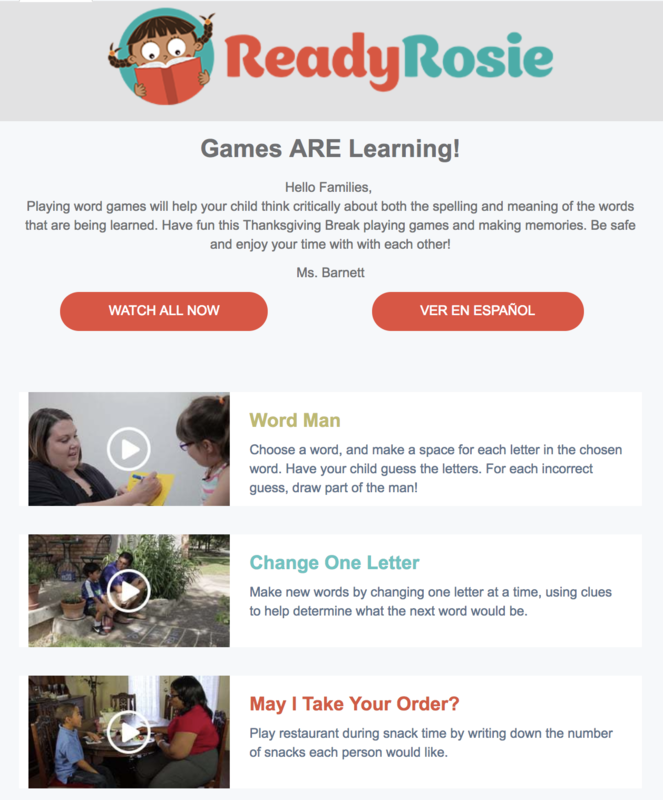 We LOVE learning from you. Enjoy these playlists. If you haven’t created one yet, now is the time! 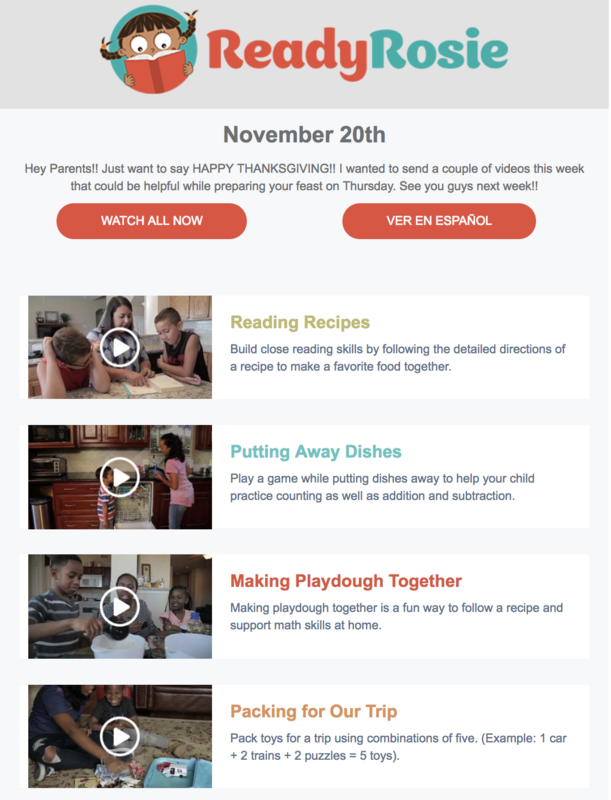 Make it a goal to create one to send to your families with ideas for the upcoming holiday break.